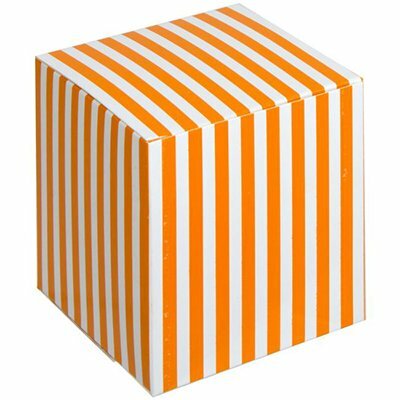 3.25" striped boxes not available in orange. 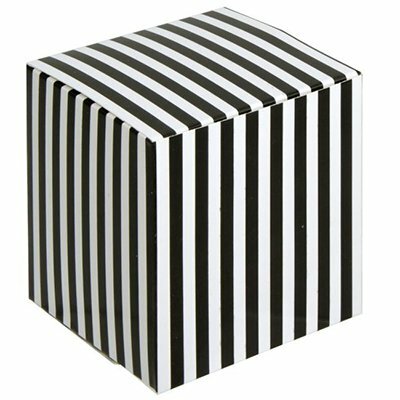 Add a modern yet classic touch to your party with these striped favor boxes. 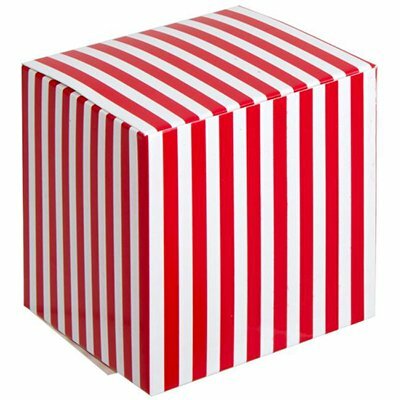 Available in your choice of color and size, simply choose the best match to your party theme for an elegant favor box that adds instant, decorative appeal. 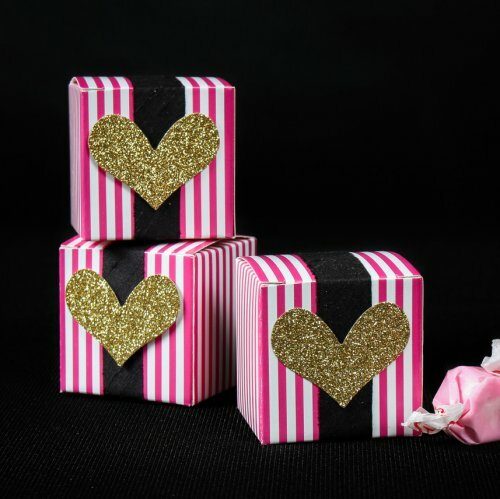 Fill with handmade goodies, jordan almonds, or pretty trinkets for a beloved favor.